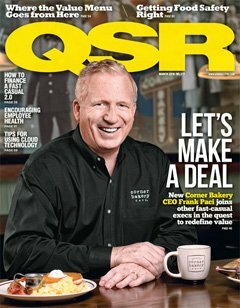 QSR OneSource is the ultimate guide to restaurant equipment, products and suppliers for the quick-service and fast-casual segments. 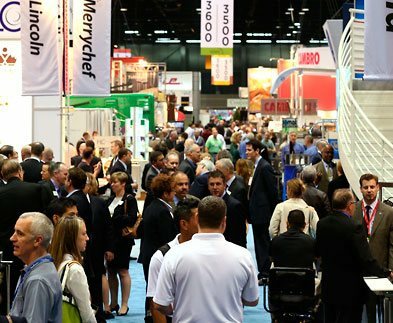 In this online guide you will find listings for hundreds of sources of restaurant equipment, supplies, and services to help your restaurant achieve its full potential. To use this restaurant resource guide, you can choose to browse listings by product type or company name. Within product types, you will see sponsored listings first — these represent suppliers who have made an extra effort to reach out to you. You will find full contact information for all companies, and you may also choose to click on the company's name to be taken directly to its web site. We know you'll find exactly what you're looking for.